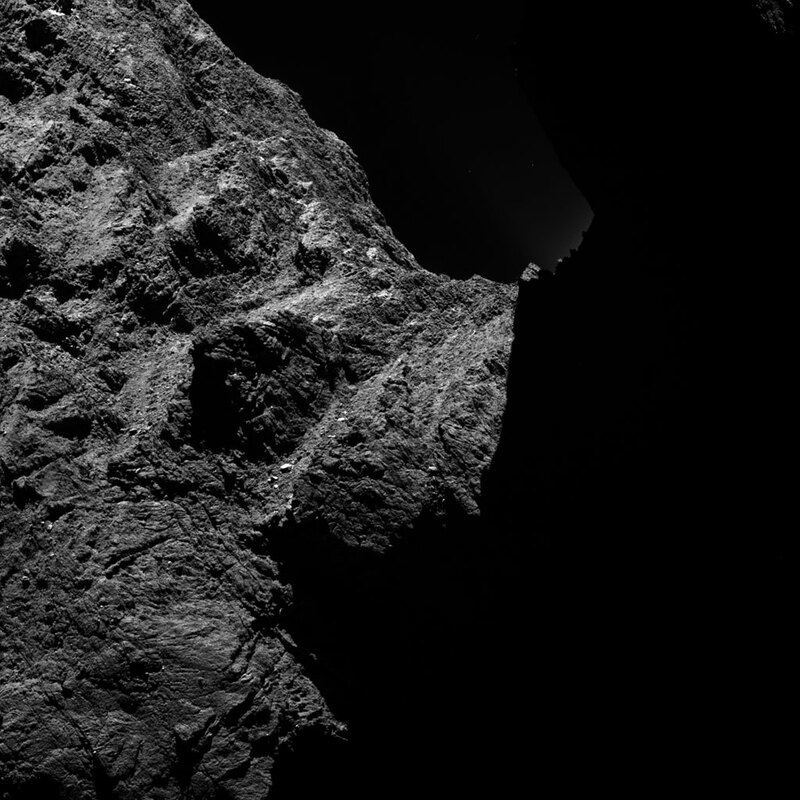 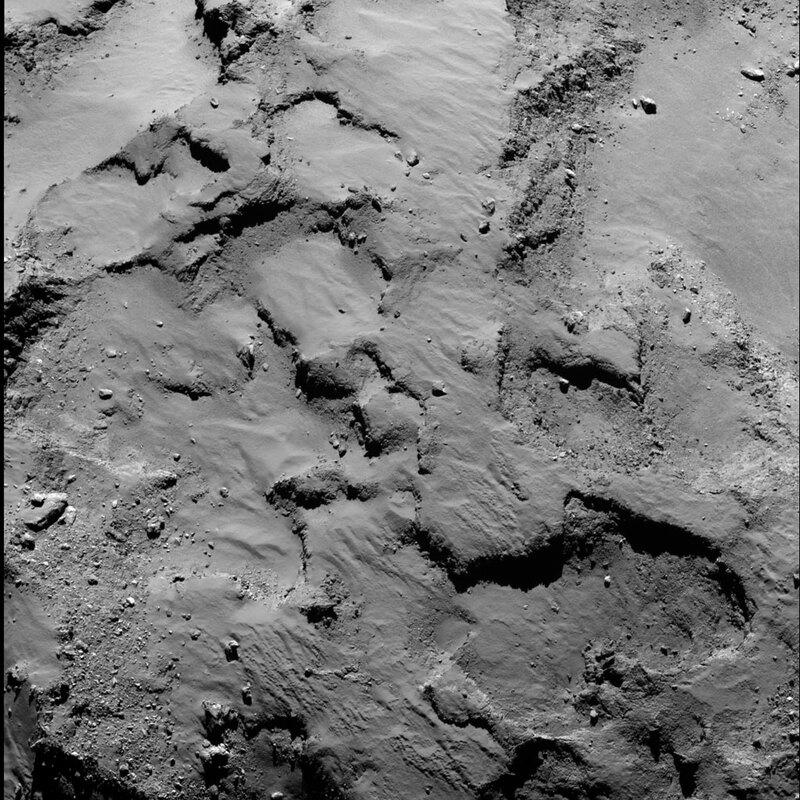 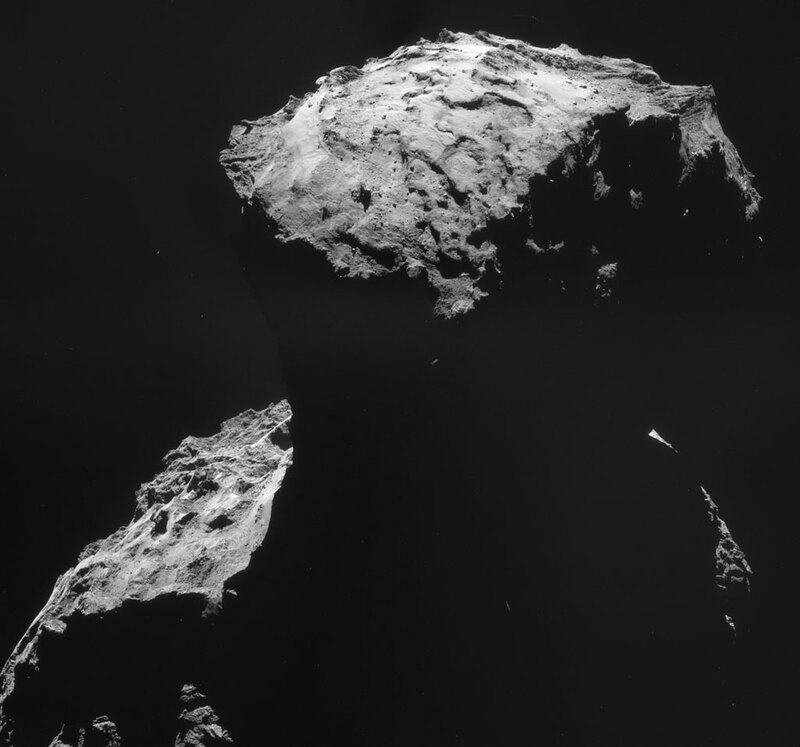 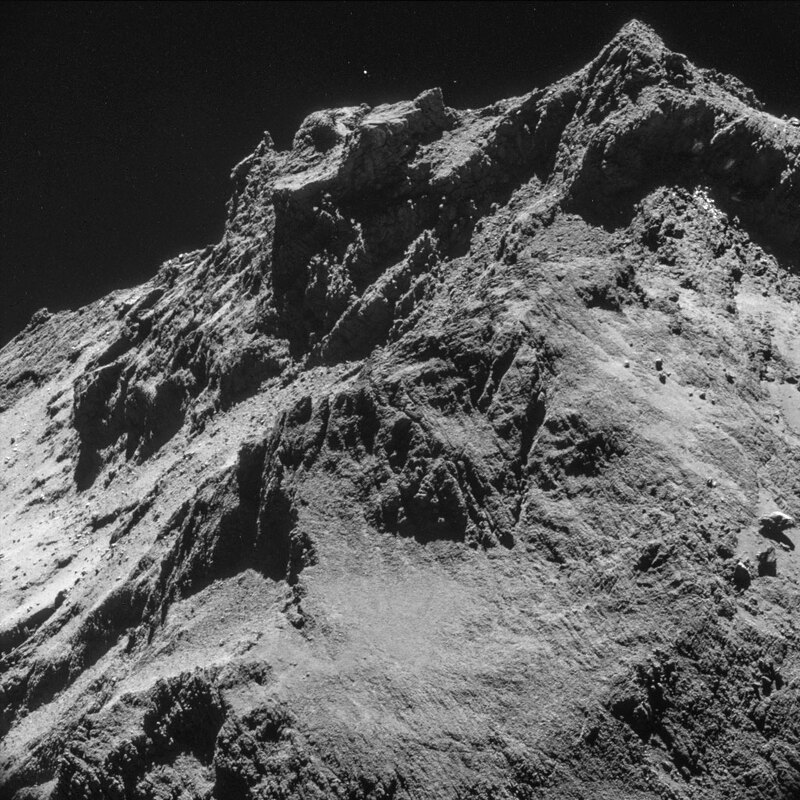 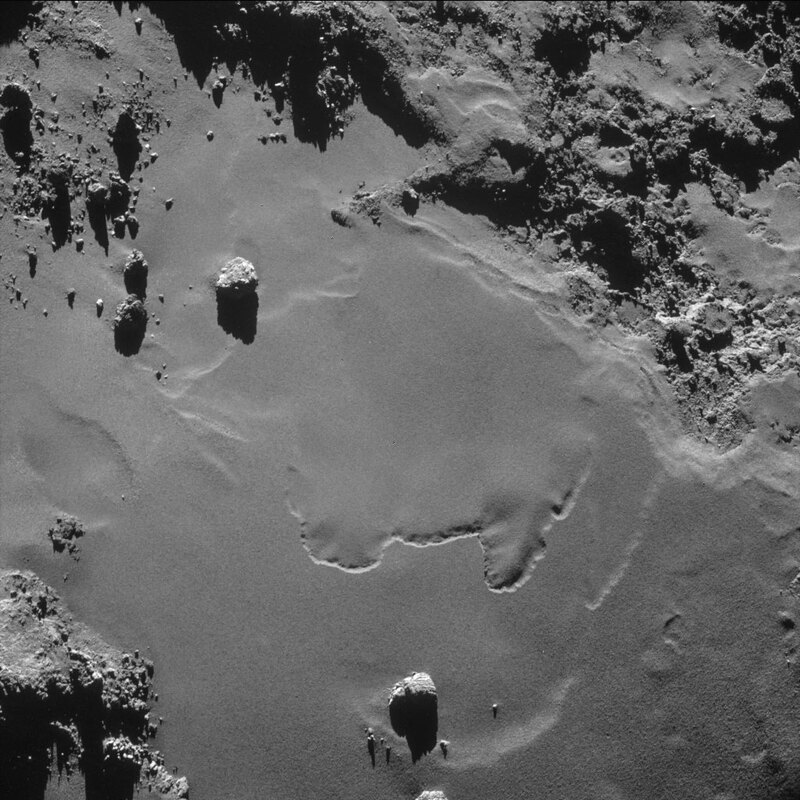 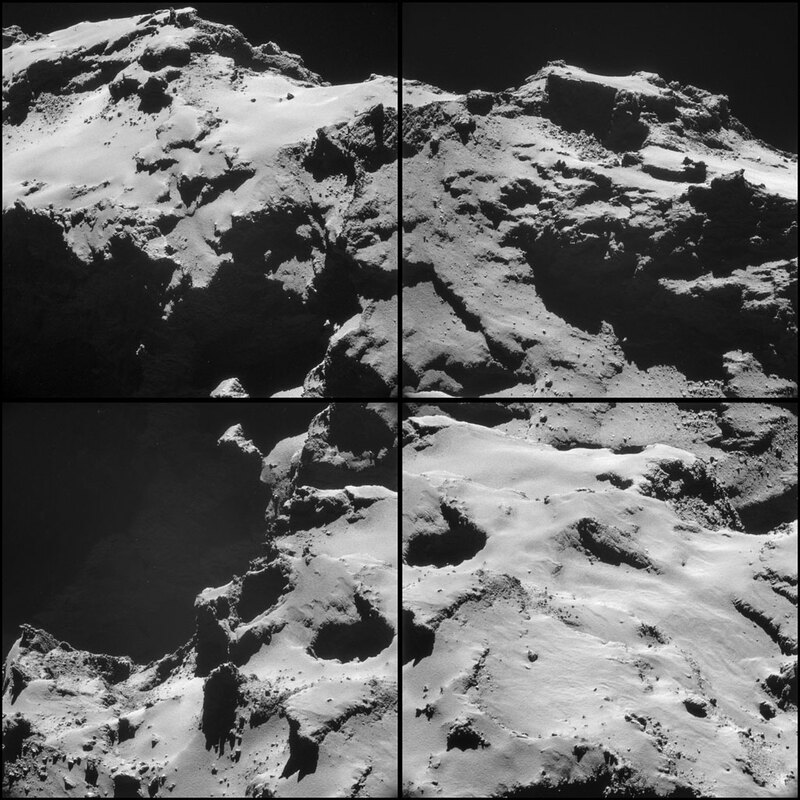 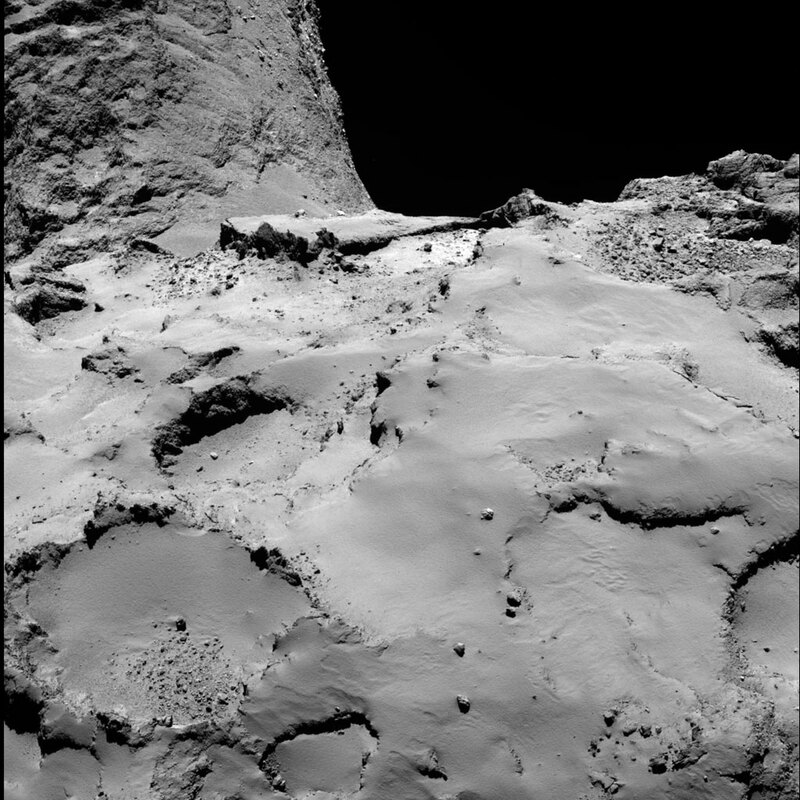 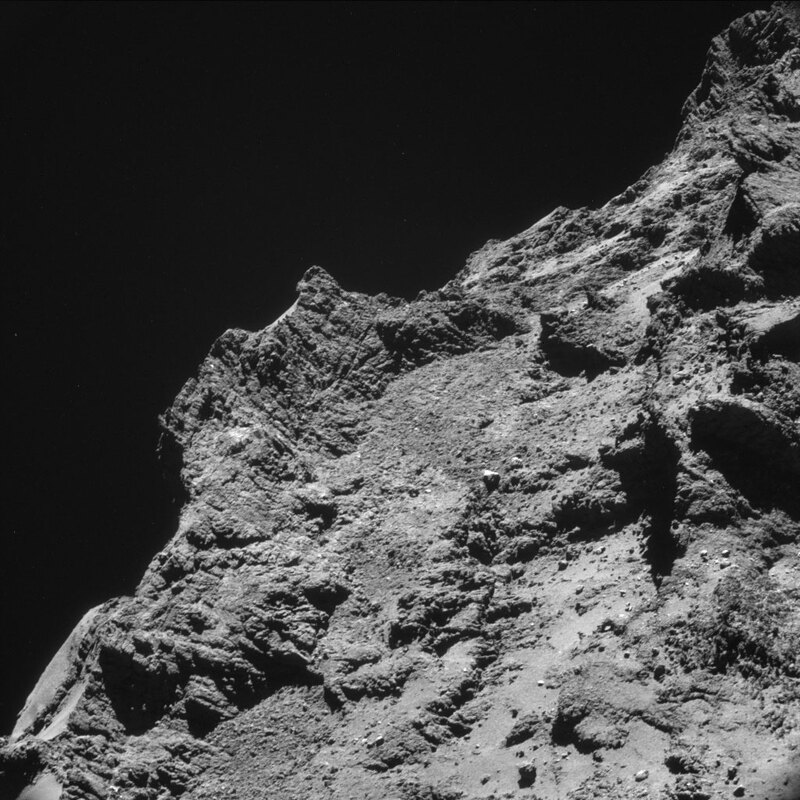 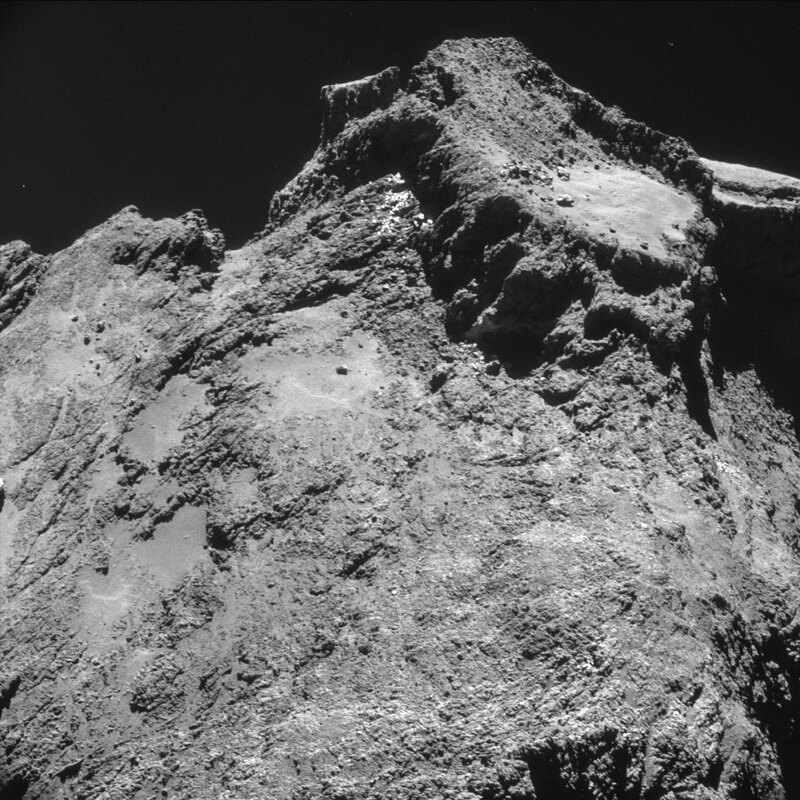 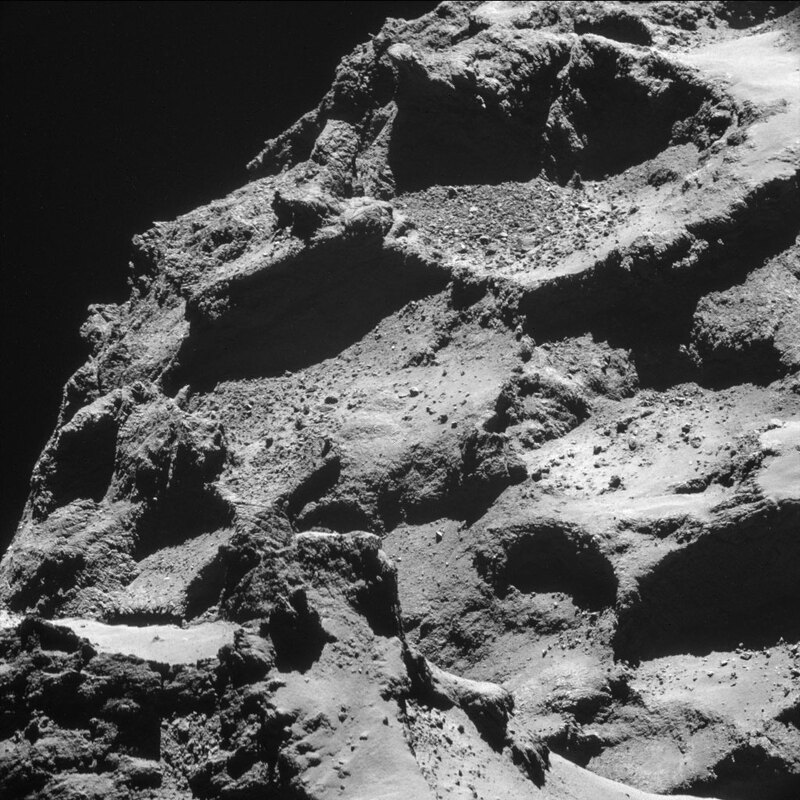 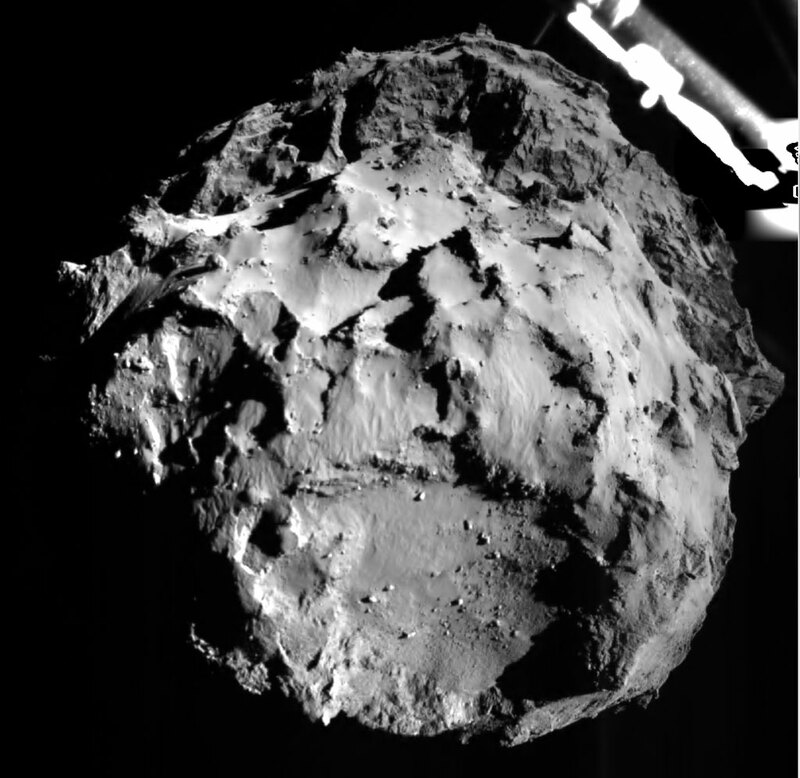 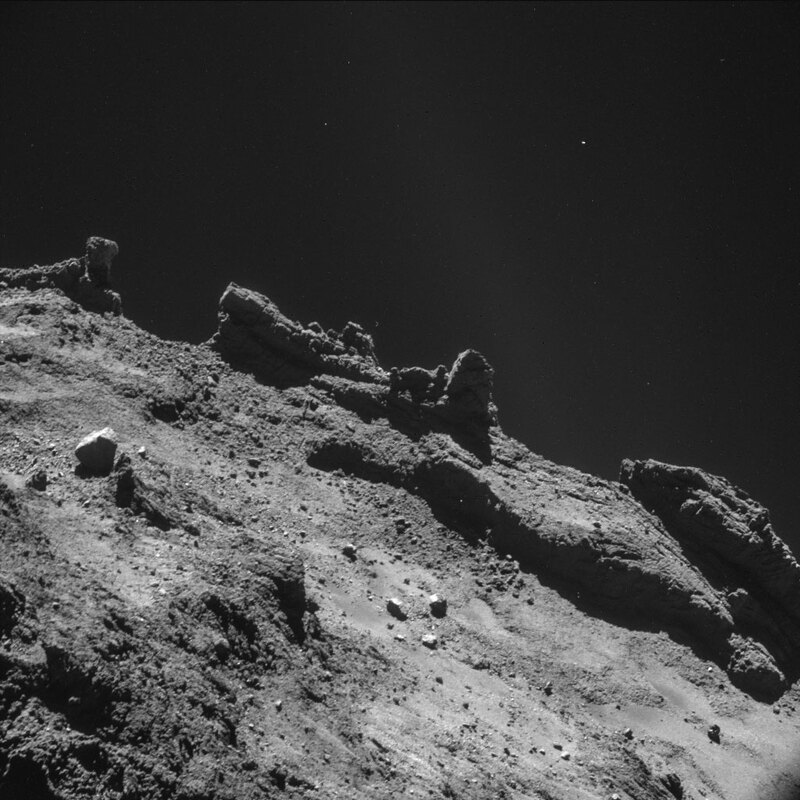 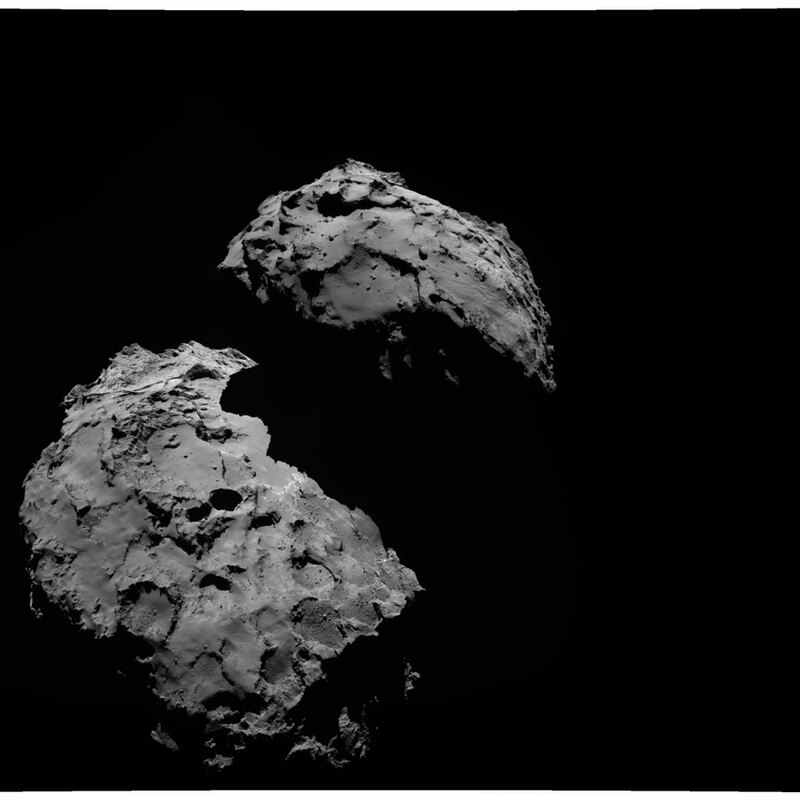 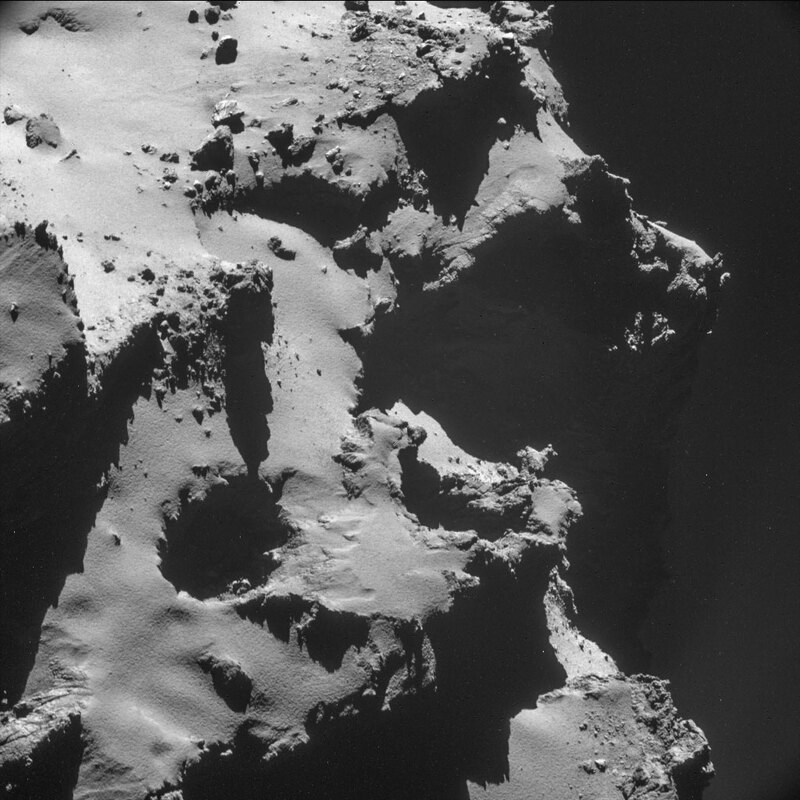 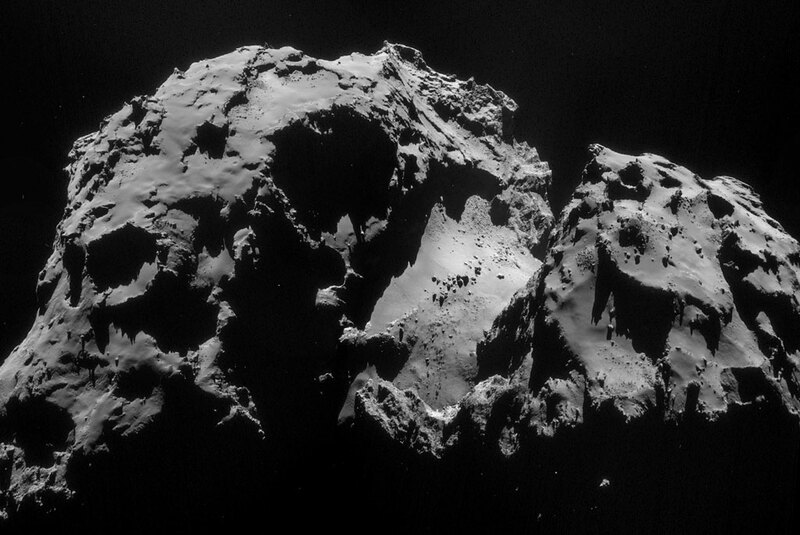 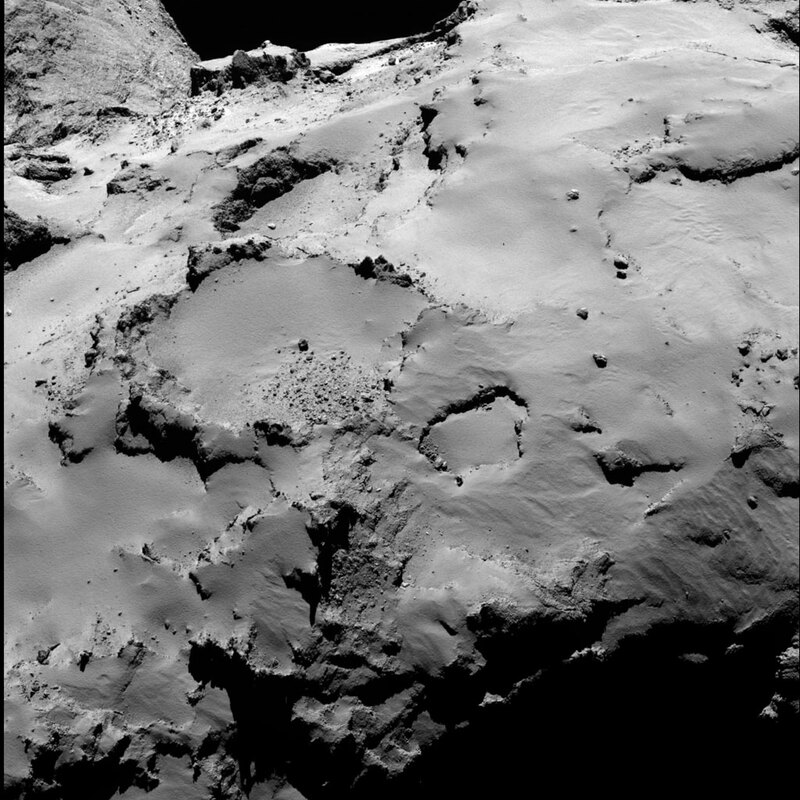 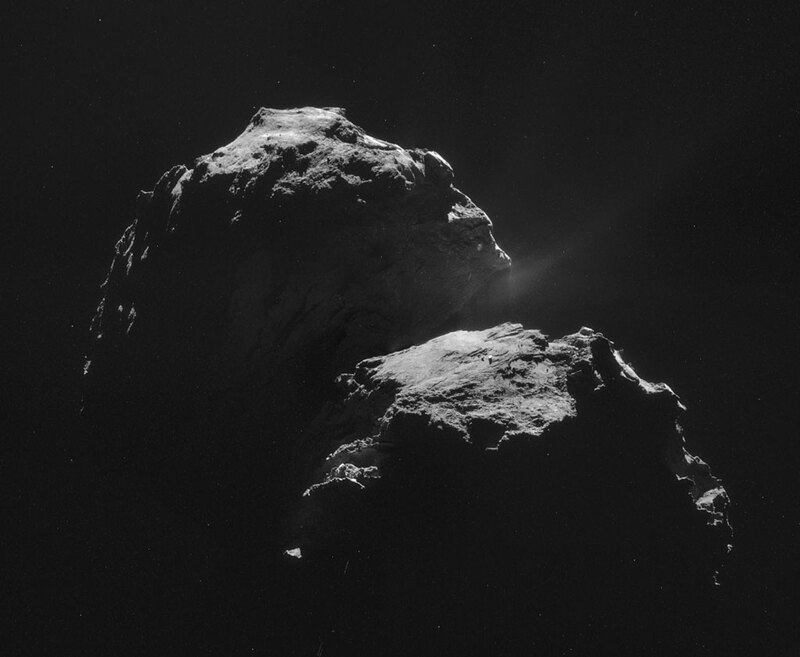 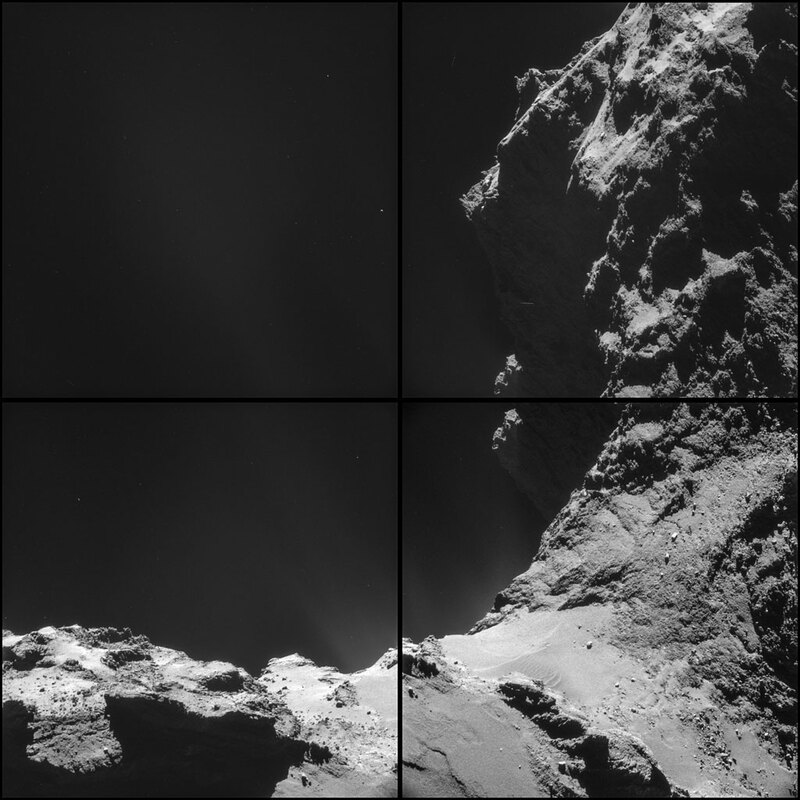 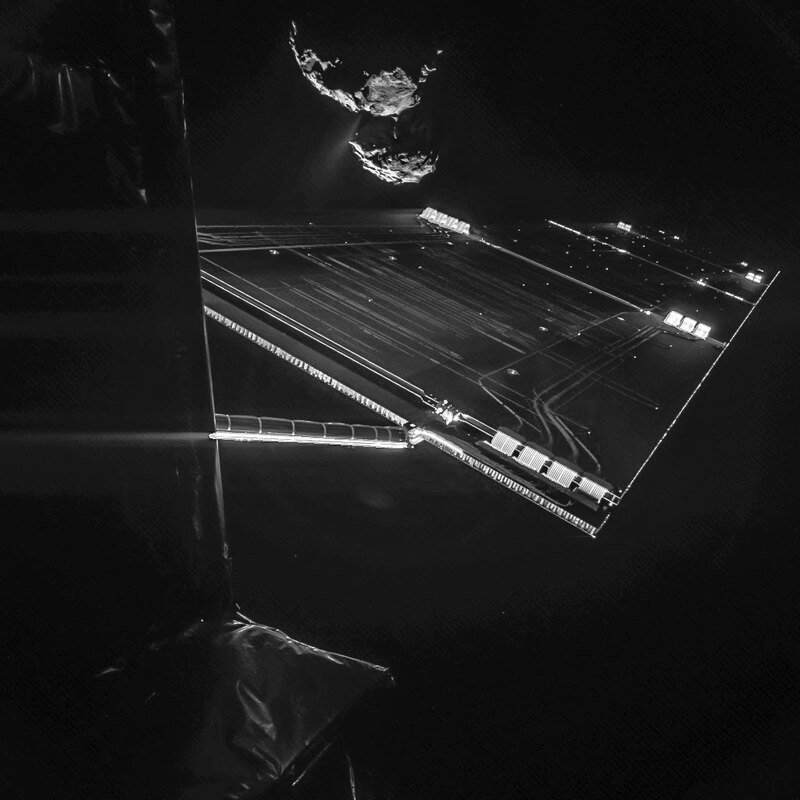 The Rosetta probe took plenty of pictures as it approached Comet 67p for landing. 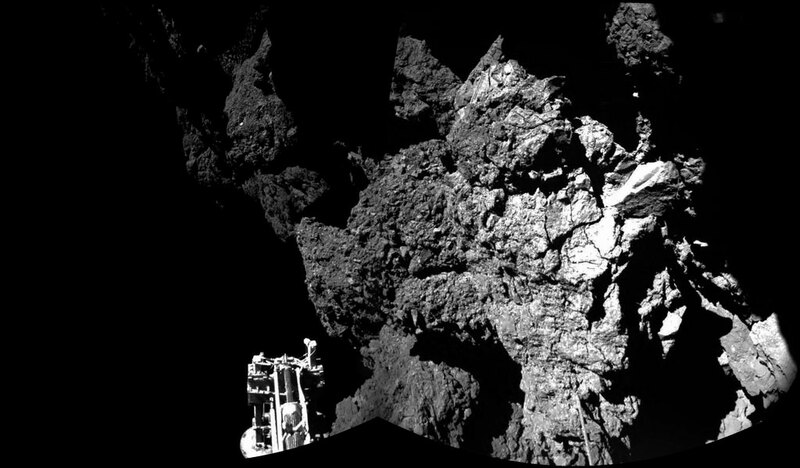 It's been a banner week for space exploration, as the European Space Agency brought its Rosetta probe and Philae lander into contact with Comet 67p. 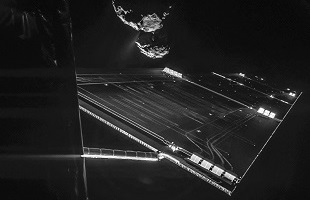 A moment over ten years in the making, Rosetta's achievement will go a long way in helping us understand the science behind comets, and could help answer some of our longest-standing questions about the known (and unknown) universe. 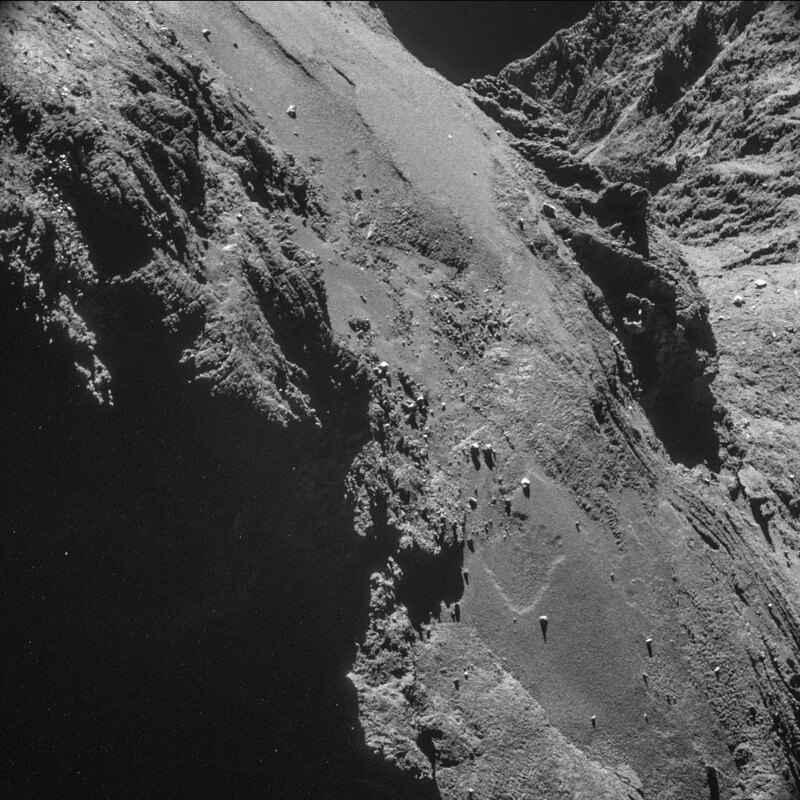 Not only do we have an incredible amount of scientific data and research to look forward to, but we also get some gorgeous photography out of the mission as well. 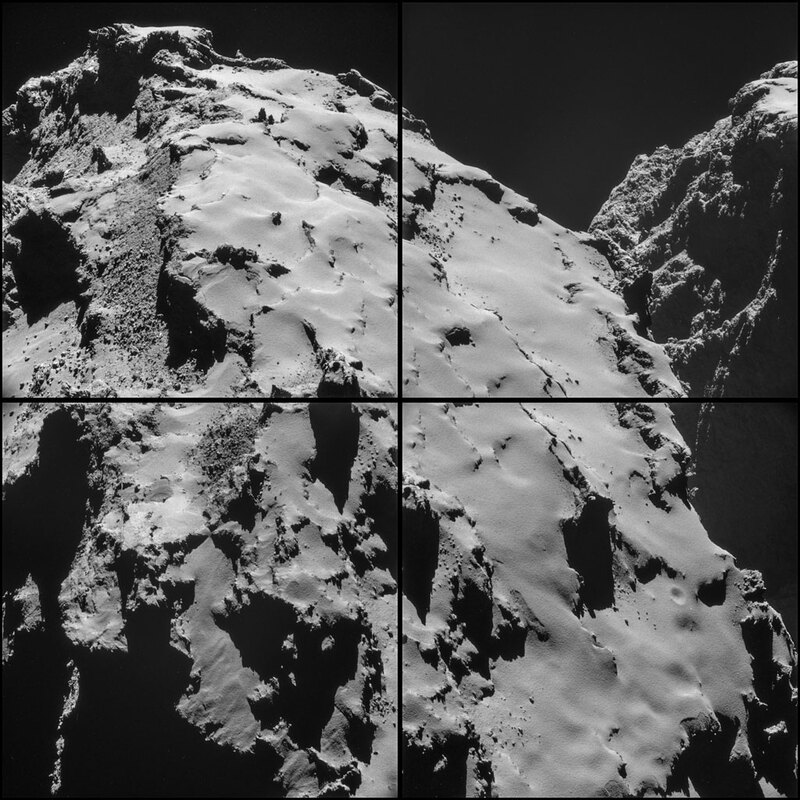 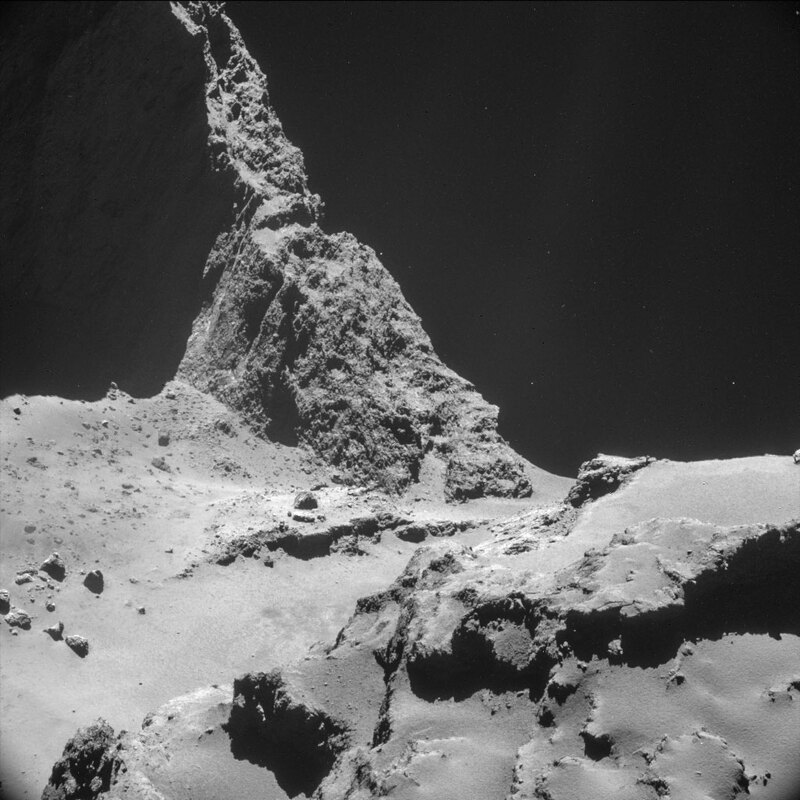 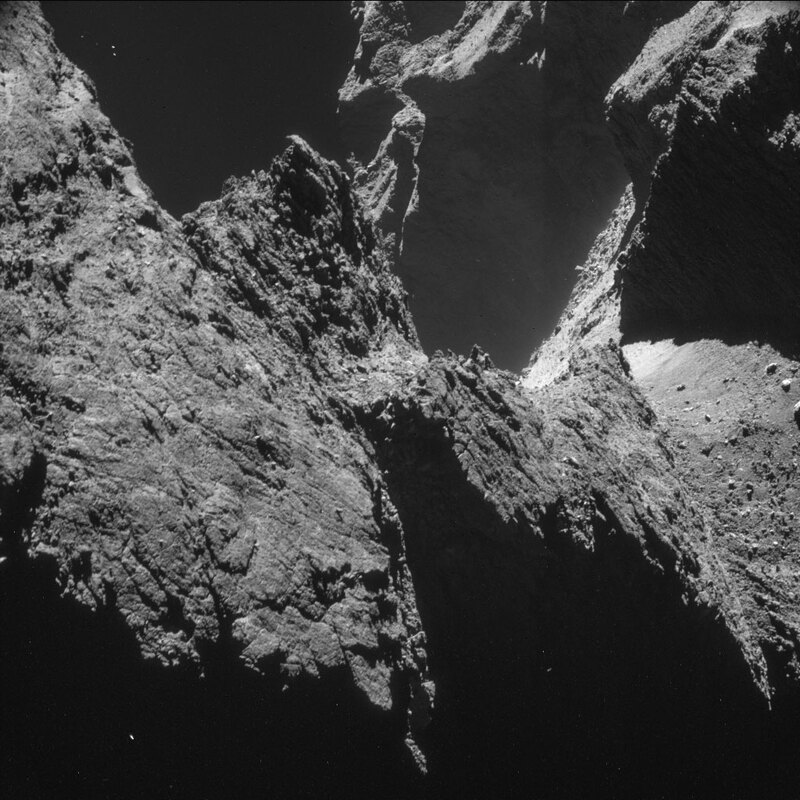 The ESA has a Flickr account that is constantly being updated with photos from the Rosetta-Philae mission, and our gallery includes some of the first images from the probe as it approached its destination comet. 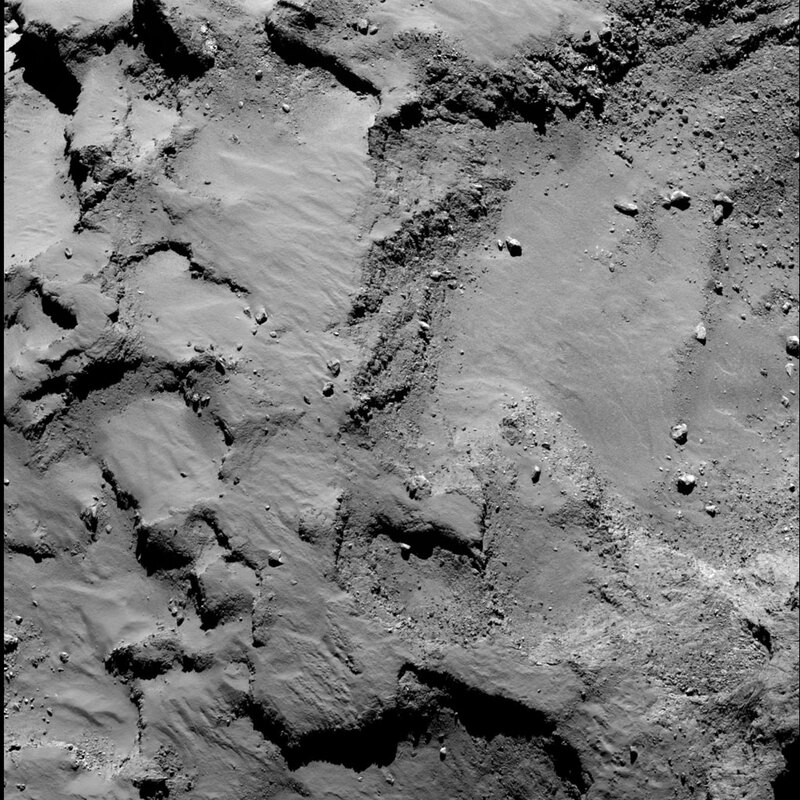 Some of the photos were taken about 5-10 miles from Comet 67p as Rosetta made its approach, and scanned the terrain to find a suitable landing zone for the Philae lander. 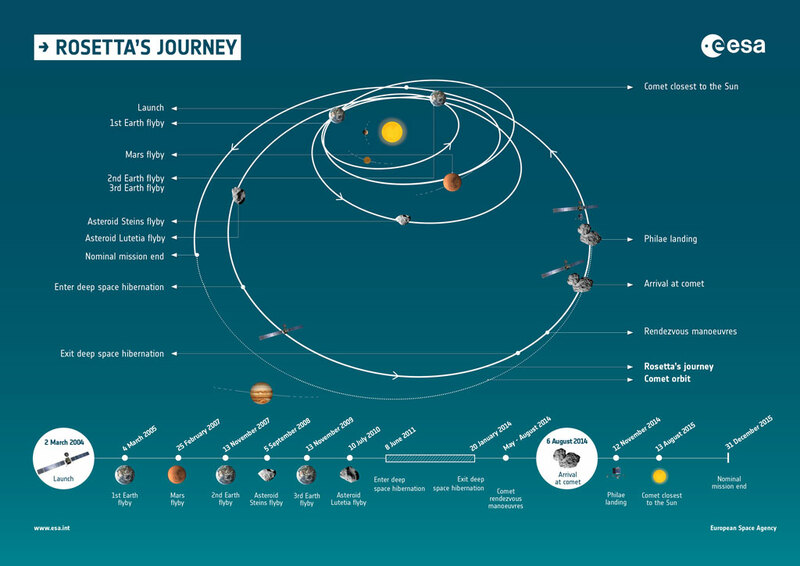 There's also an image that charts the mission as its progressed, flybys and slingshots included.